Loved by celebs and make-up artists alike, our best-selling Powder Contour is your go-to sculpting palette. 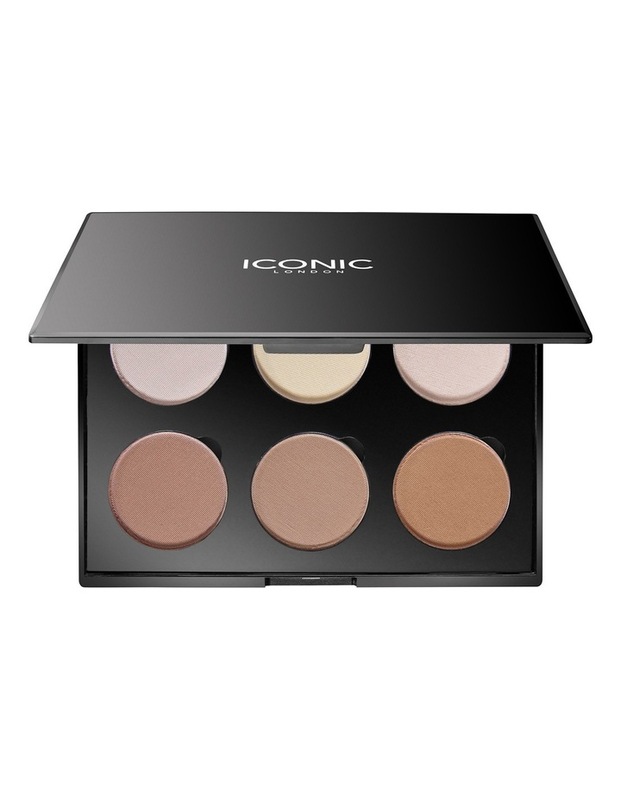 With 3 shades to highlight, lift and brighten the face and 3 shades to contour, define and shade, this super blend-able palette will be your new best friend. With a soft, matte finish you can achieve a super flawless contoured look easily with these silky powders. Or use as a perfecting finishing powder to help your makeup stay put.